There are two types of “waste heat” that are produced by generating electricity. The first type is the heat that is retrieved from the engine jacket water that is cooling the engine. Secondly, the heat exchanger transfers heat to the exhaust gas. This “waste heat” that is collected can be utilized for heating or to produce steam. CHP systems are generally installed onsite where heat and power are directly supplied to customers. This helps to eliminate the loss of heat and power that occurs in transferring electricity from large, centralized plants. 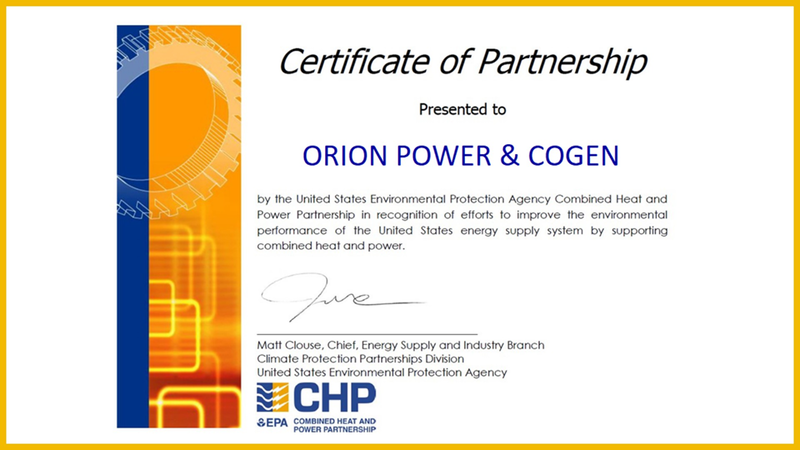 From residential to government facilities, CHP systems are available in various sizes and applications. Eaton is dedicated to ensuring that reliable, efficient and safe power is available when it’s needed most. With unparalleled knowledge of electrical power management across industries, experts at Eaton deliver customized, integrated solutions to solve our customers’ most critical challenges. 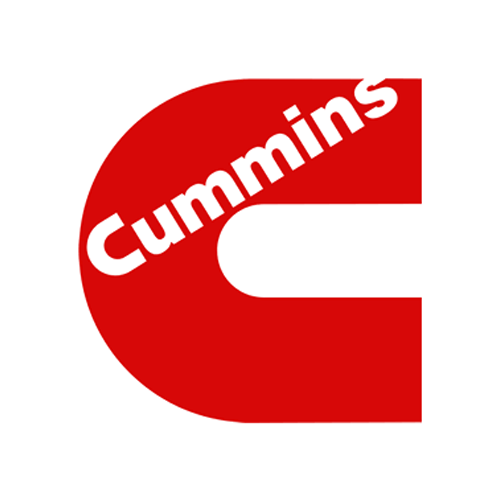 Since 1919 Cummins has been a pioneer in diesel engine technology. Cummins partners with many of the most reputable off-highway equipment manufacturers in the industry, who choose Cummins innovative products as their reliable and durable power solutions. 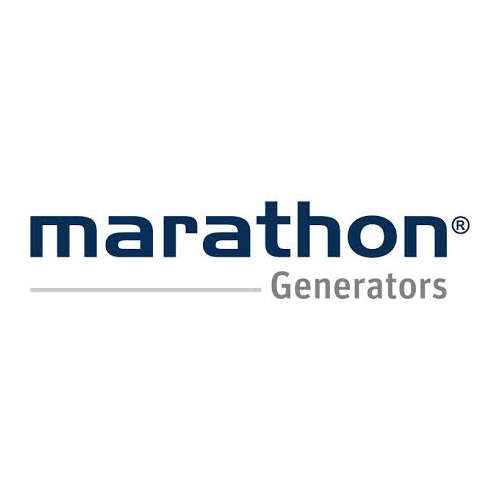 Proven top performers in every respect, Marathon Electric Generators offer powerful performance, reliable power generation, and easy installation. 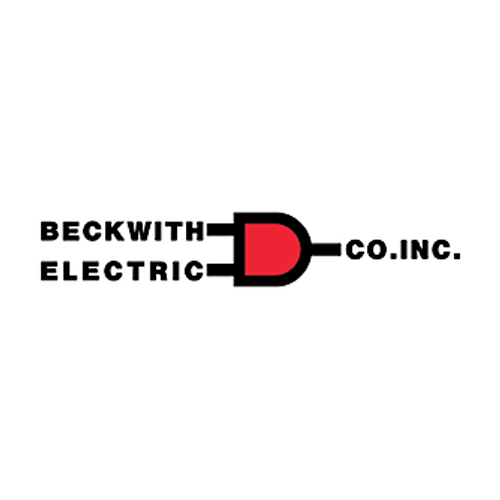 Beckwith Electric, founded in 1967, is a premier provider of innovative and high quality products, technical services and solutions that meet the needs of customers involved in the production, transmission, and distribution of electric power. An advanced, easy-to-set up, rugged engine controller that allows for highly customized profiles to be used in most engine control schemes.